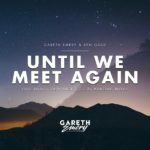 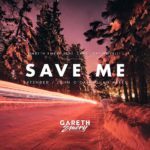 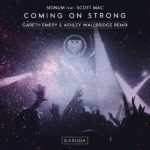 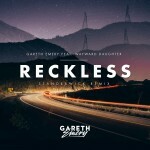 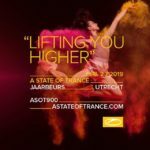 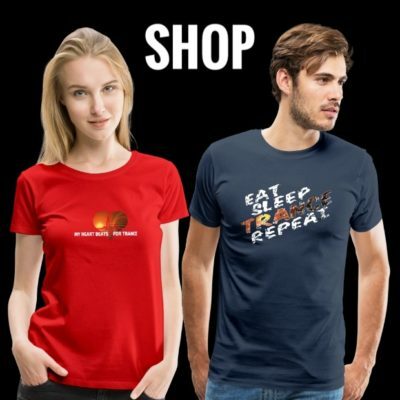 Preserving the spirit of the original song whilst taking it on a rampaging journey across new sonic terrain, Cosmic Gate, Matt Fax and Davey Asprey join forces to deliver Gareth Emery and Evan Henzi’s cathartic battle-cry to all corners of the trance music spectrum. 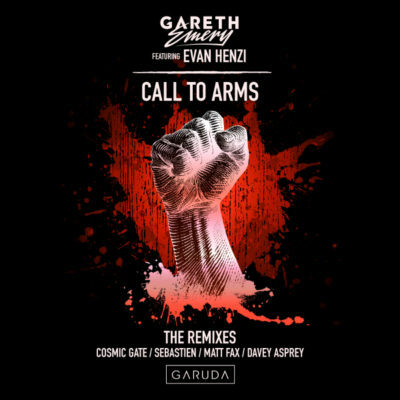 Already backed by the scene’s finest as well as legions of fans worldwide, “Call To Arms” echoes out triumphantly in this all-conquering remix package. 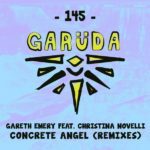 Tagged Cosmic Gate, Davey Asprey, Gareth Emery, Garuda Music, Matt Fax.